Aberdeen Media firm AVC Immedia have announced a new partnership with the community based Denis Law Legacy Trust. The new partnership will see AVC produce and stream live video content at a variety of events to support the growth of the Trust’s ‘free to access’ doorstep programmes and activities focused around community engagement and widening participation in Sport. The trust currently operates four main programmes: Street Sport, Community Football Festivals, Cruyff Court and Kick Start. 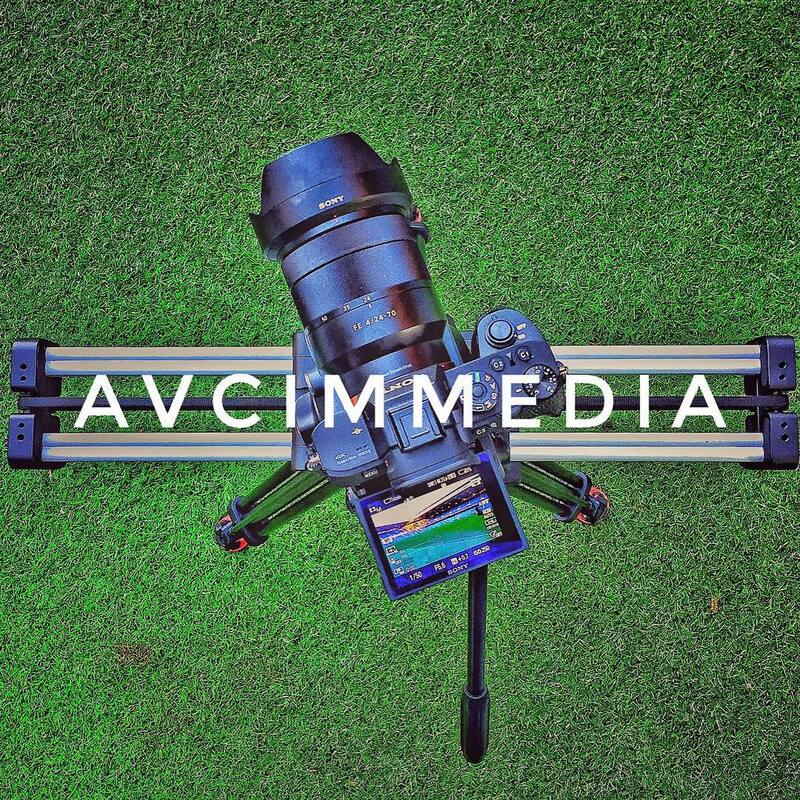 “We are delighted that AVC Immedia have offered to make a significant contribution to the Trust and our various Streetsport Projects and Programmes by providing state of the art video, digital and event filming support.